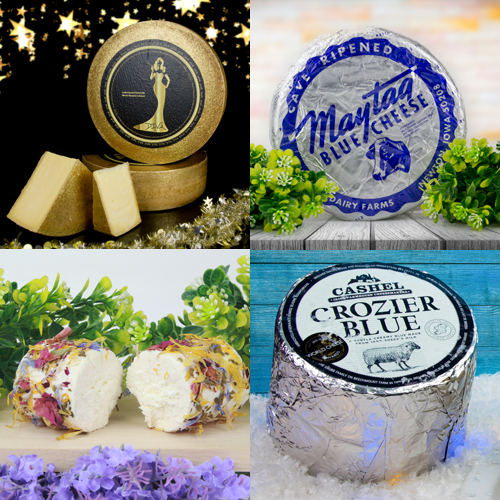 World’s Best Cheeses is your one-stop source of the best cheese and specialties from all over the world. Exquisite products, sourced from producers that take their craft seriously. Our skilled sales team will help you bring The World’s Best to you and your customers.